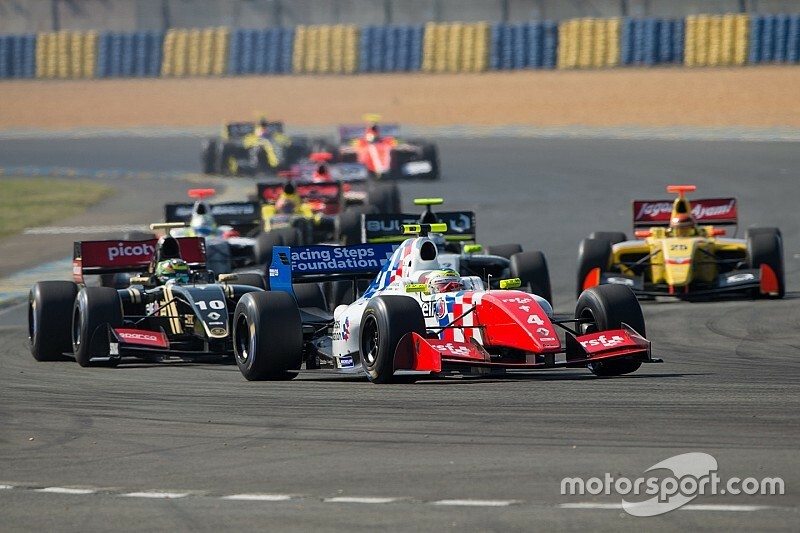 The rebranded Formula 3.5 series is set to feature at least 11 teams in 2016, with the new Spirit of Race squad joined by 10 operations coming over straight from the championship's predecessor Formula Renault 3.5. 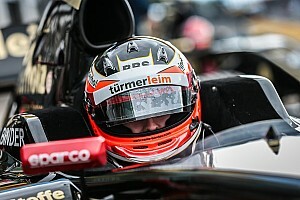 DAMS, who took the teams' title in 2013 and 2014, is the only team that will not be making the switch and is instead likely to focus on GP2 and running Renault's squad in Formula E.
Instead of the French squad, the entry list features Comtec Racing, which has not been a regular feature on the grid since early 2014, but has made several occasional appearances since then, most recently with Louis Deletraz at Spielberg. 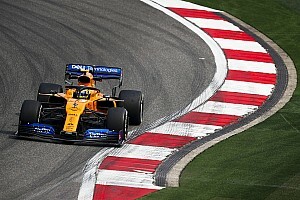 RPM, who have taken over as the sole promoters of the series since Renault made the decision to pull out, has stated that there could be further additions to the grid. 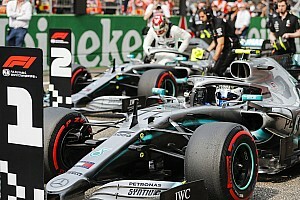 However, with RPM boss Jaime Alguersuari Sr. having previously stated that the grid will be capped at 24 cars, it is unlikely that more than one new entry will be accepted.